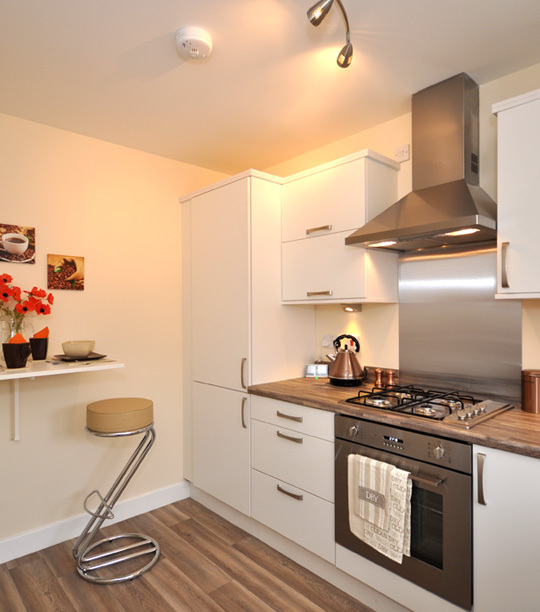 Note: We will only fit extras where paid for in advance or property has missived. Please confirm various extras must be booked early in programme. 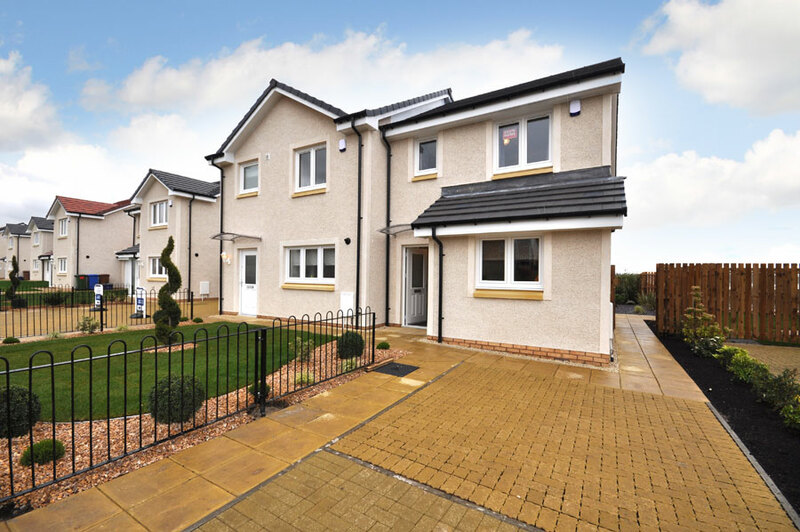 Lochay Homes can offer a wide selection of standard and non-standard extras tailored to suit your requirements. Please ask your sales representative for further information or to discuss your specific extras requests. Download Our Harbour View Brochure! 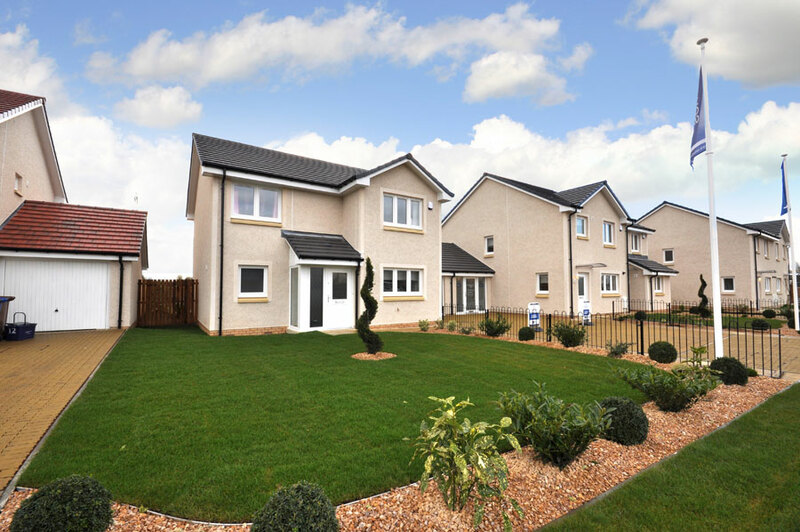 Lochay Homes are proud to introduce Harbour View – a prestigious development of luxury 2, 3 & 4 bedroom new family homes & apartments. 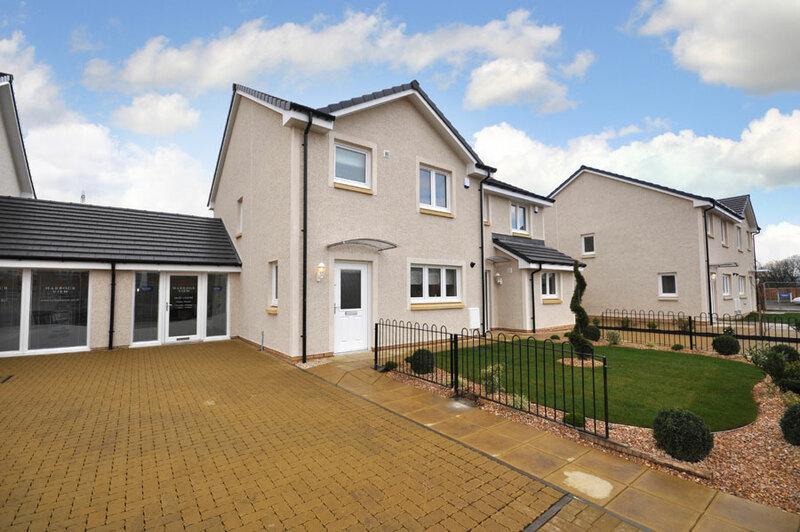 Perfectly placed in the charming town of Alloa, close to the River Forth, this unique and exclusive development is designed and built with vision to create a true feeling of space, perfectly maximising your inside and outside space. All images shown are indicative of the quality and style of the development and location, and do not necessarily represent the actual fittings and furnishings at this Development. All plans and dimensions shown are not to scale. All interested parties should consult their Sales Executive.